It’s a theme episode! 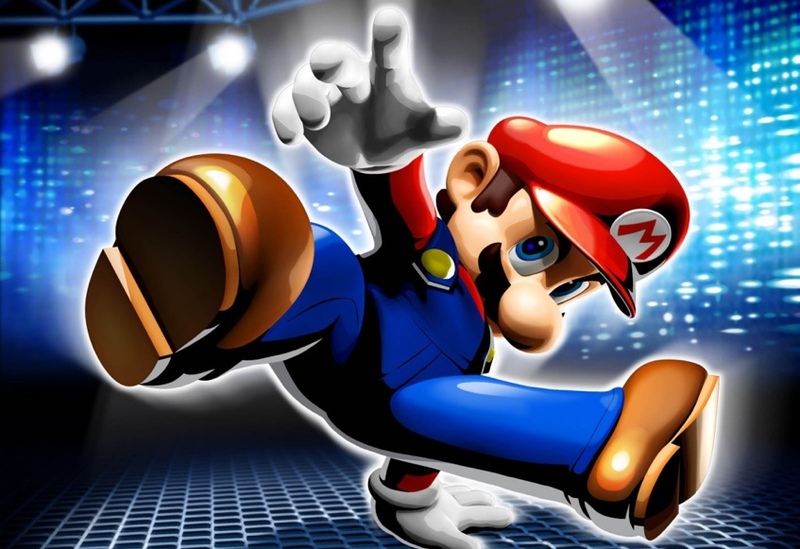 This week we had to record early so we decided to talk about the Mario franchise. Mario games played a big part in both host’s gaming lives and they have plenty to chat about. Before the Mario talk Jocelyn discusses her new found addiction in Power Rangers on Netflix and Ryan begins his work on Mass Effect 2 DLC (in preparation for their Mass Effect themed episode). So download away and reminisce with the Gamers’ Inn! You ALL need to watch this now… Juggling Luigi! One of Jocelyn’s Favorite Mario songs… Hazy Maze Cave! Apparently Episode 5 was our funniest episode ever, thanks @BusyZombieLord! Thanks to Ron Galos for sending us an email this week.